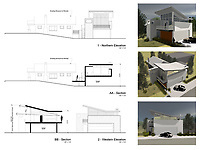 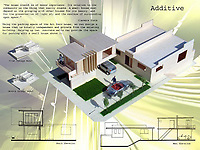 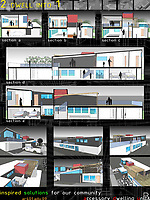 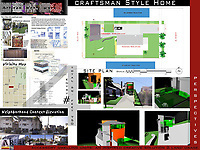 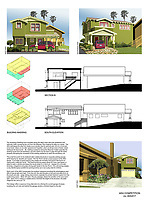 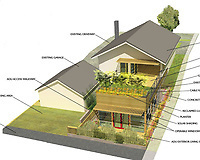 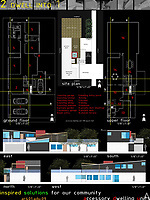 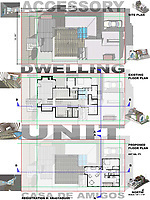 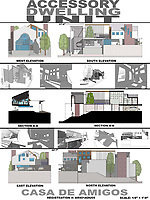 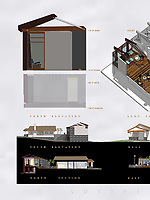 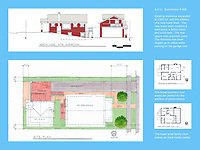 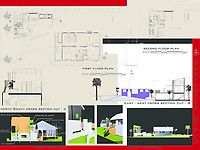 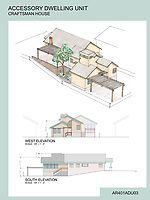 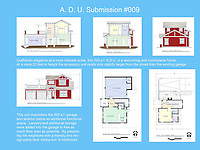 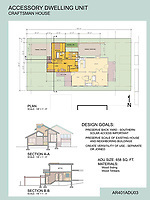 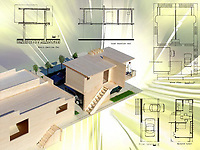 In 2004 FSDA held an Accessory Dwelling Unit (ADU) Competition for California architecture and design students and professional architects and designers. 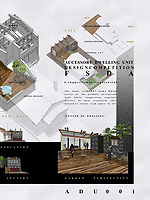 There were a total of 56 entries. 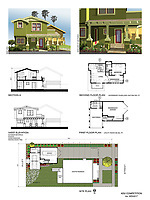 One goal of the competition was to convince the public that "granny flats" could be built on the average San Diego lot of 5000 sq. 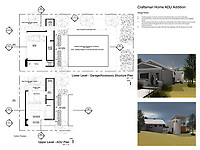 ft. Another goal was to offer innovative and creative designs to complement main dwellings.